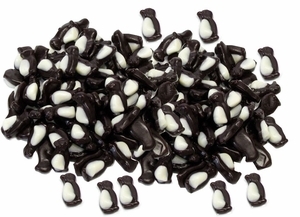 The dark side has never looked so delicious! 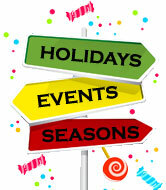 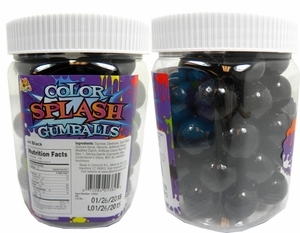 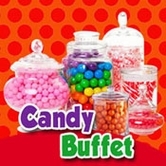 When it comes to candy, we tend to think of bright and fun colors, full of fruity flavors. 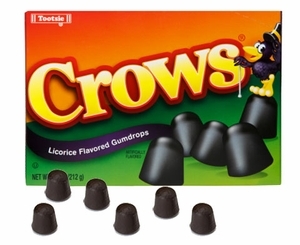 But the sweet doesn’t stop there! 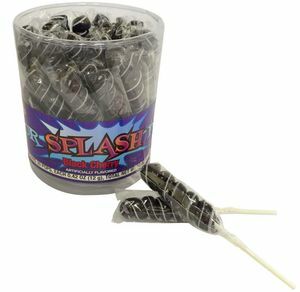 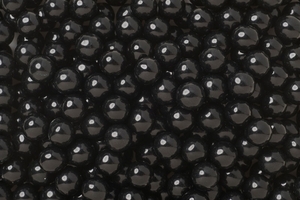 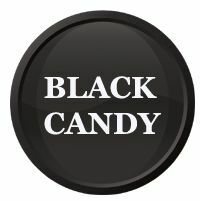 Shop our selection of black candy for a truly unique addition to any candy buffet or candy dish. 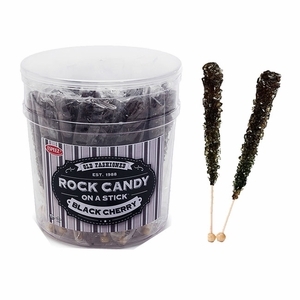 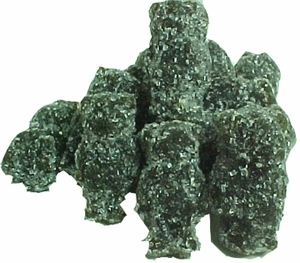 Elegant black rock candy makes a whimsical addition to a black tie event candy buffet. 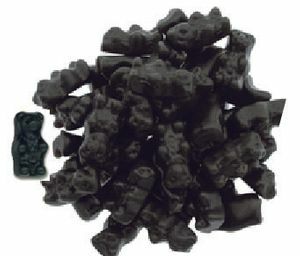 Black gummy bears will fit into your Halloween party décor perfectly. 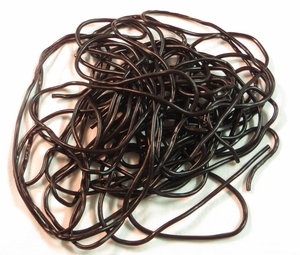 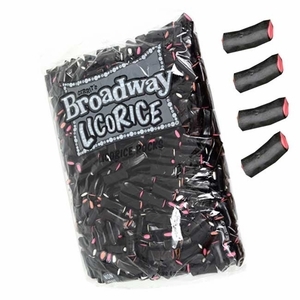 Or perhaps you simply love that classic licorice flavor? 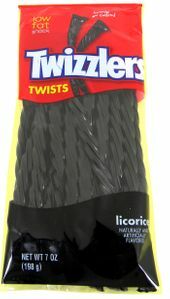 Twizzlers and black crows candy make the perfect licorice-loving candy jar addition! 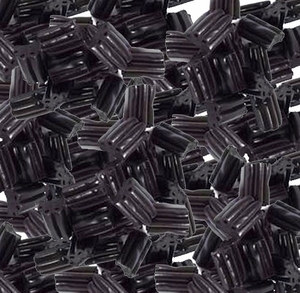 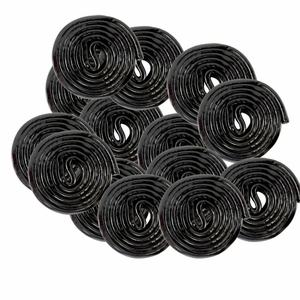 So go ahead – step into the dark side with our assortment of black candies!